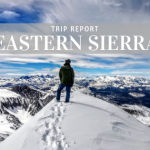 Camping has been touted as a great inexpensive family vacation in a down economy, but here at Tahoe Mountain Sports, we love family camping no matter what the stock market is doing. 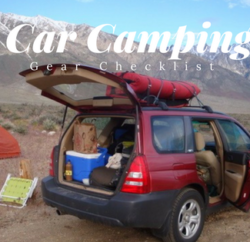 Campgrounds are cheap, and the activities that go with car camping or backpacking — hiking, sightseeing, swimming, biking and sitting around the campfire — are free, or near enough. 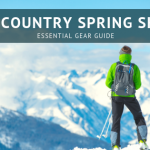 If you’ve never been, you just have to cover the up front costs of some basic gear, and we’ve put together a selection here at Tahoe Mountain Sports sure to eliminate the sticker shock. First and foremost, a comfy home away from home is key. 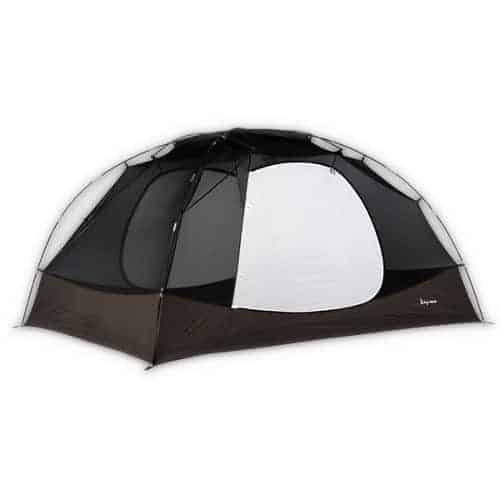 A big camping tent like the Slumberjack Trail Tent 6 won’t break the bank (under $200!) and is perfect for the whole family. You get a mesh canopy that can be pitched by itself in fine weather to gaze at the stars bug free, and a rainfly to keep you dry and cozy if bad weather sneaks in. 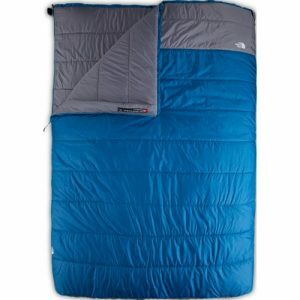 For mom and dad, don’t worry about separate mummy bags if you’re car camping, go for the built-for-two Dolomite Double Sleeping Bag from The North Face. Park that on top of a few pillows, and you’ve got a bed as good as home. Just getting your young one used to sleeping in the great outdoors? 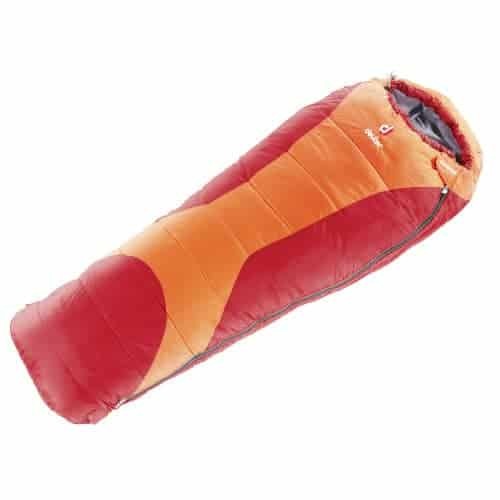 The cozy Deuter Starlight EXP Kids Sleeping Bag will keep them warm and comfortable, and is even designed expandable to grow with them, so you don’t have to buy a new bag next year! 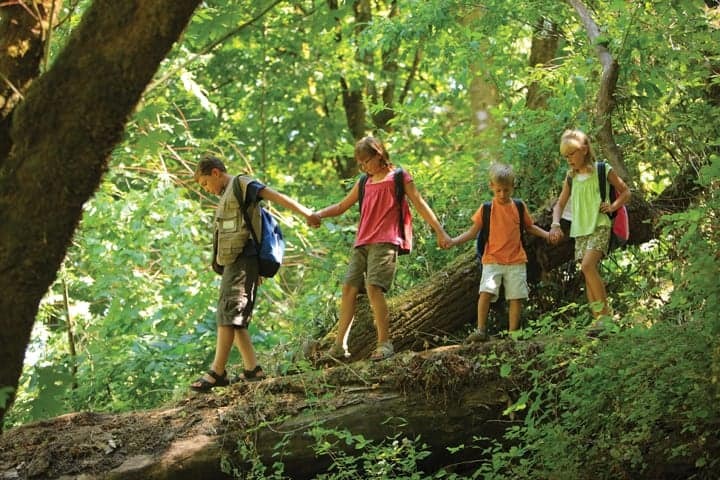 Ready for your children to start carrying some of the weight? 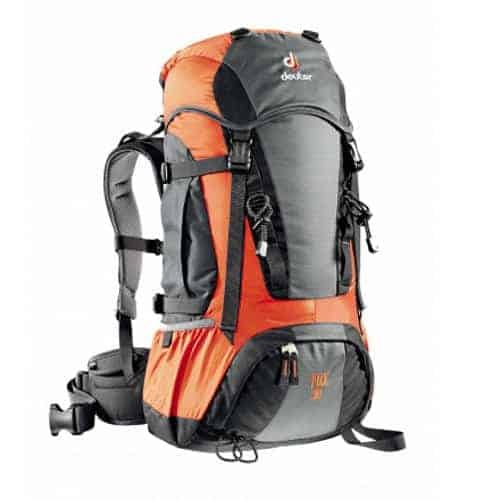 The Deuter Fox 30 Kids Backpack is a major step up from the school rucksack meant for a few books and binders — they’ll think it’s cool and you’ll be glad to spread the load around. When it’s time to cook dinner, keep organized with the MSR Flex 4 Pot Set, with everything you need to make your meal. 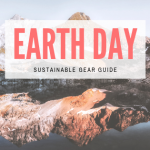 Don’t forget to look around our camping and hiking section for more odds and ends to make your camping trip an enjoyable one, from large water containers and utensils to hammocks and lanterns. And most importantly, get out there and have fun with the whole family!